The new PPE Regulation (EU) 2016/425 will come into force from April 21, 2018 except for certain provisions relating to notified bodies that will become effective earlier. 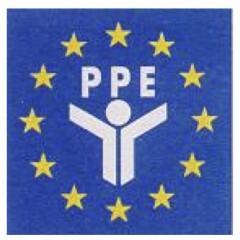 The PPE Regulation replaces PPE Directive 89/686 EC. The European Commission has published a provisional "Guidance Document" on the transition with a list of frequently asked questions and their answers. The document contains a timeline and a list of references of relevant EU legislation. 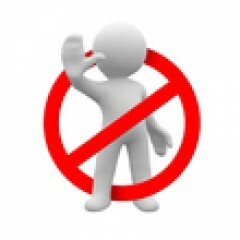 Download the document here. Class 2 high visibility trousers. Available in several colours. 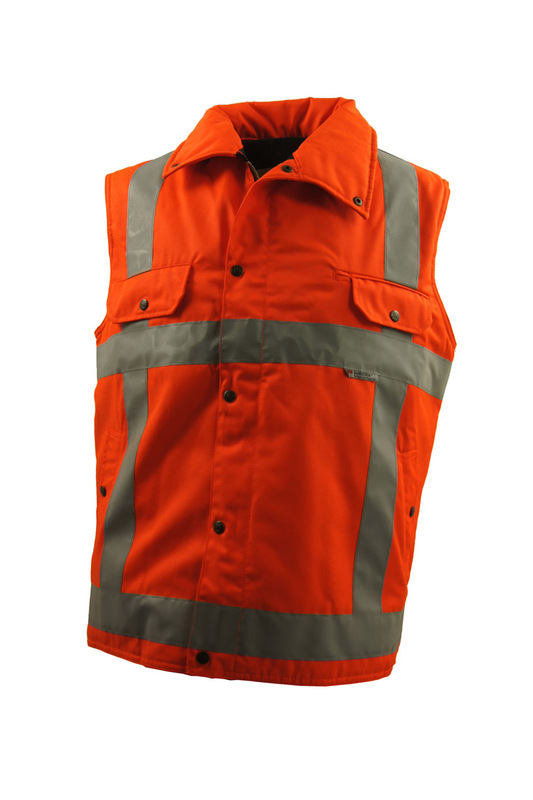 Class 2 high visibility bodywarmer. Available in several colours. 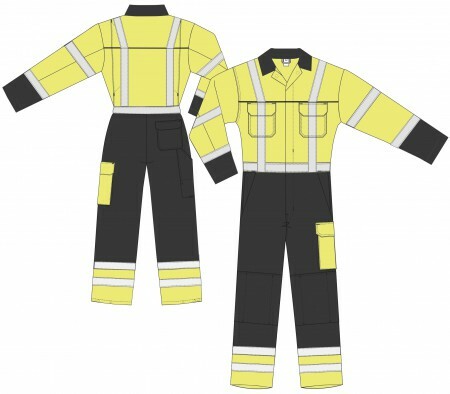 Class 1 high visibility bib-and-brace trousers. Available in several colours. 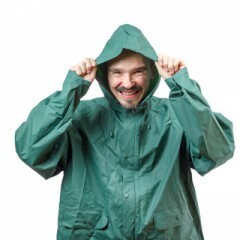 One tone Prestige Optinorm Hivis single layer ATEX coverall. Appropriate for zone 2, 20, 21 and 22 at a MIE ≥ 0,016 mJ. Special design meets the requirements of the future SUCAM.